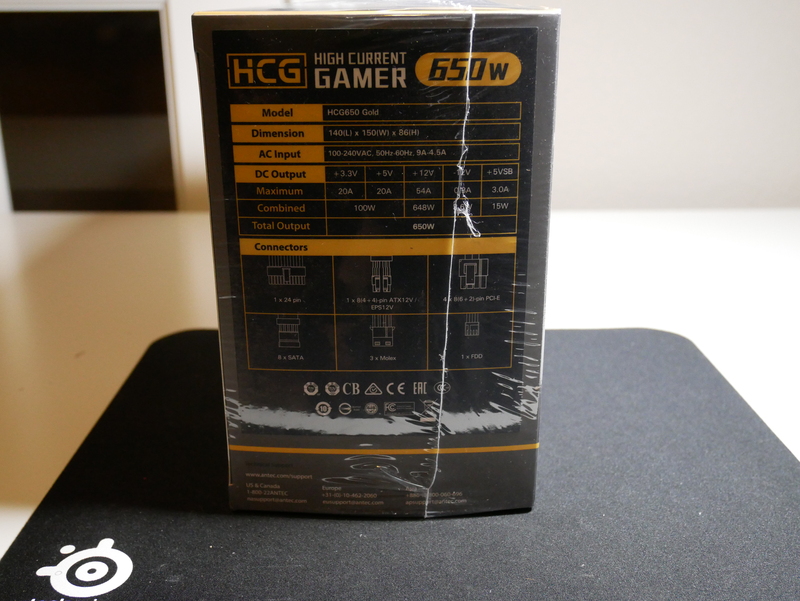 Antec High Current Gamer 650w Power Supply, is it the right PSU for you? 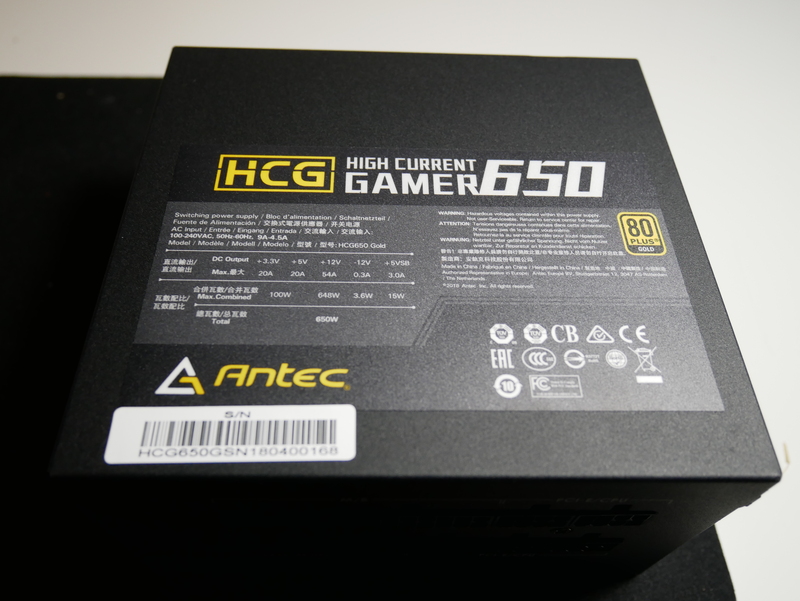 Today, we take a look at a new PSU line by Antec, the High Current Gamer Gold series. 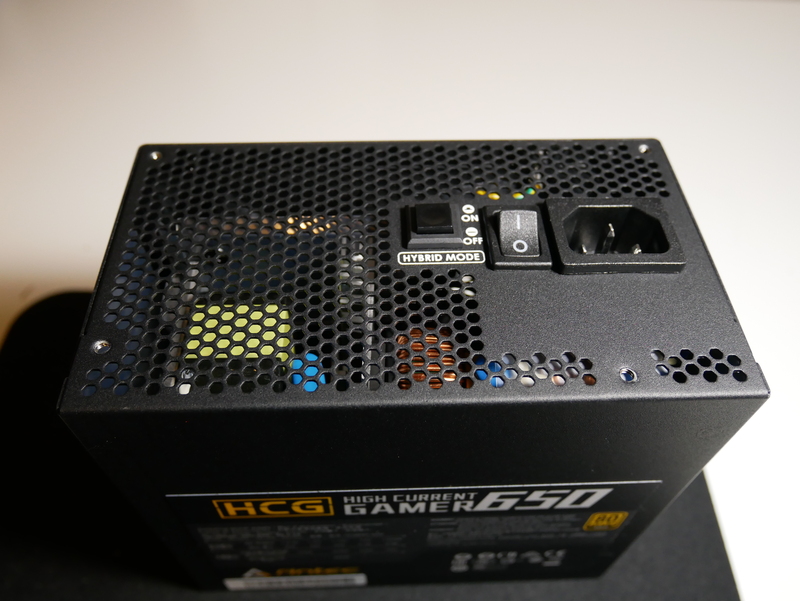 This PSU comes in three different variants, the 650W ($99.99 MSRP), the 750W ($104.99 MSRP) and the 850W ($119.99 MSRP). This new line includes an 80 PLUS® GOLD rating and fully modular cabling. 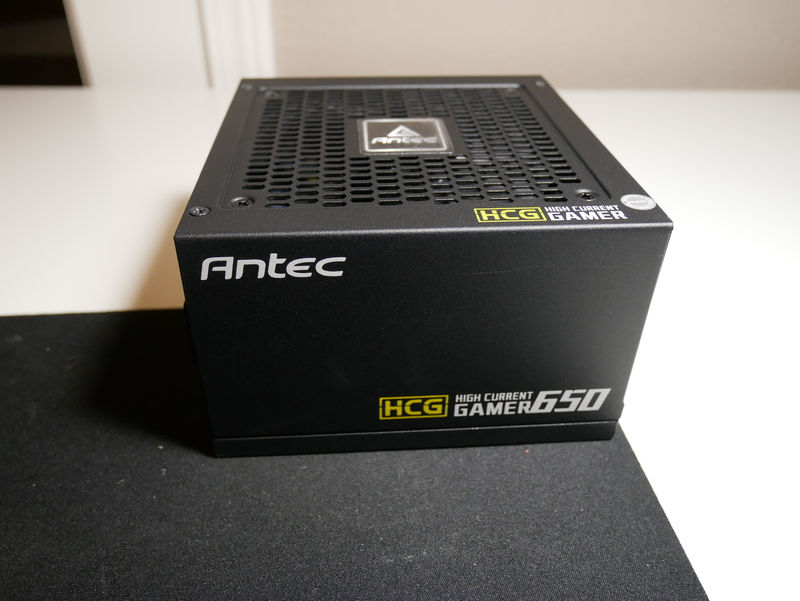 This review will focus specifically on the Antec High Current Gamer Gold 650W model. PhaseWave™ Design: Server-class full-bridge LLC design with a synchronous rectification based on DC-DC topology. 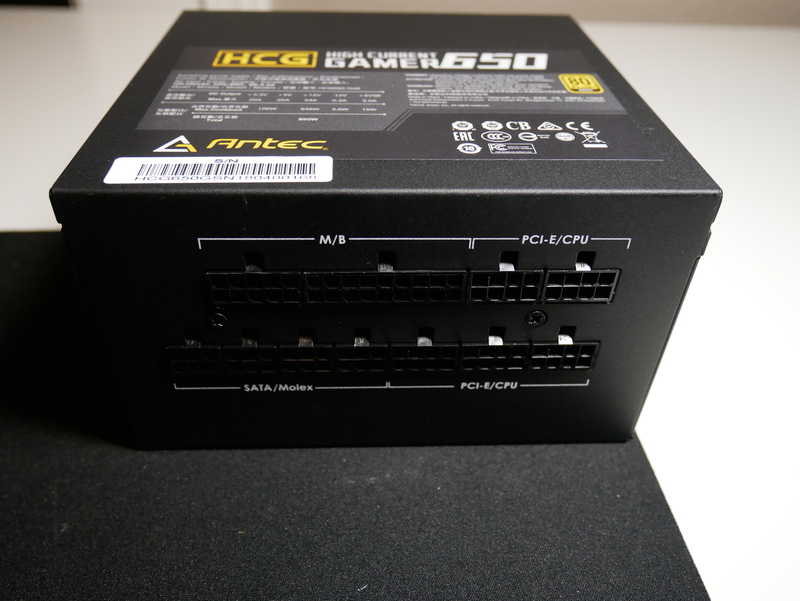 You are introduced to the Antec High Current Gamer 650W PSU with a normal size power supply box with lots of indentification displaying which series and model that you have along with a nice picture of the power supply. The Back of the box has all the specifications listed above. 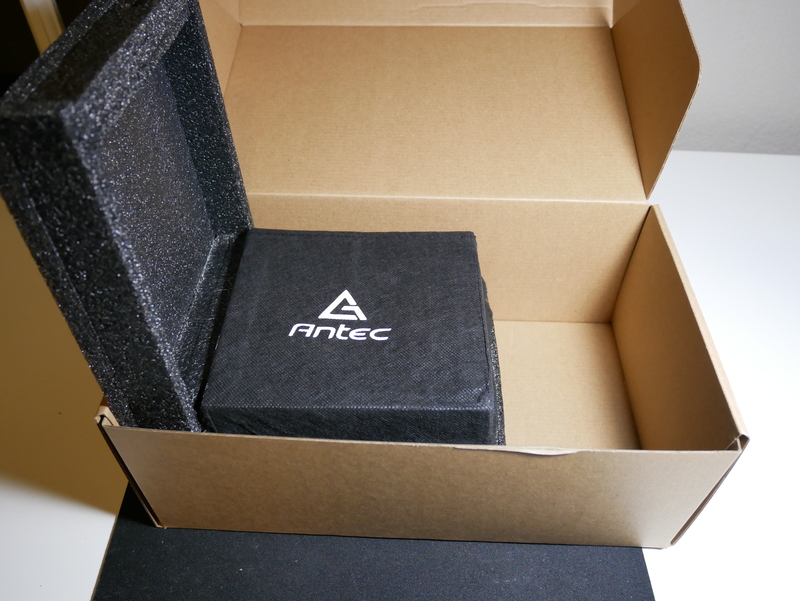 Once you open up the box, Antec has followed like many other manufactures and put a box inside of a box. 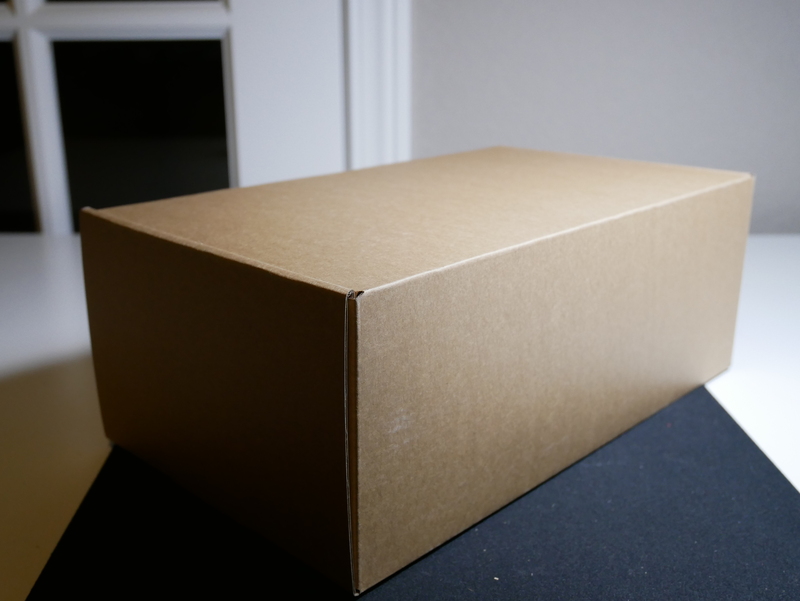 Once you open the next box, you find the power supply with a nice fabric bag over it encased in foam and a nicely packaged vinyl bag with all of the power supply cables inside. Starting at the back of the PSU you have nice honey comb mesh design to be able to exhaust any heat out of, the power supply plug connector and a switch to be able to switch the Zero RPM mode or Hybrid mode on or off. At the top of the PSU you notice more honey comb pattern to intake air into the PSU and behind that is your 120mm fan to draw air in to help cool the components inside. 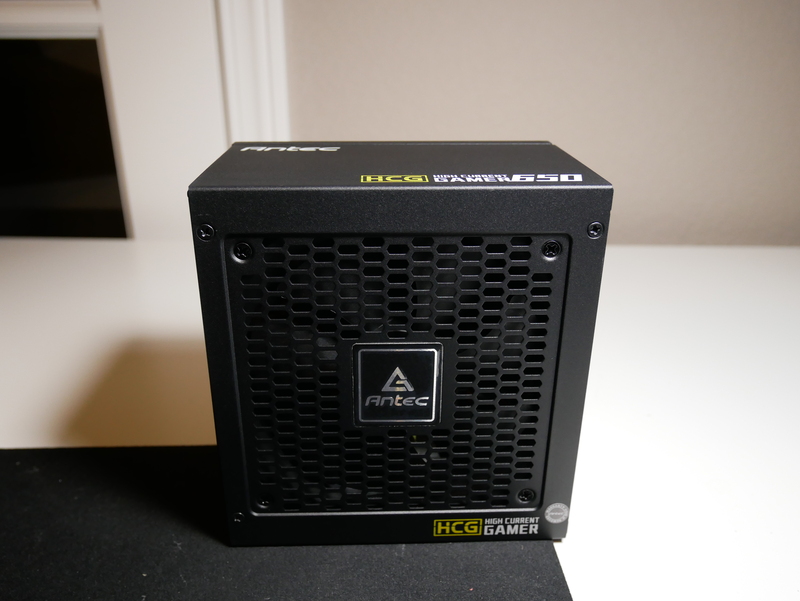 You also notice the Antec logo and also the series displayed here. At the bottom of the PSU you have all of the specification and wattage broken out by rail. 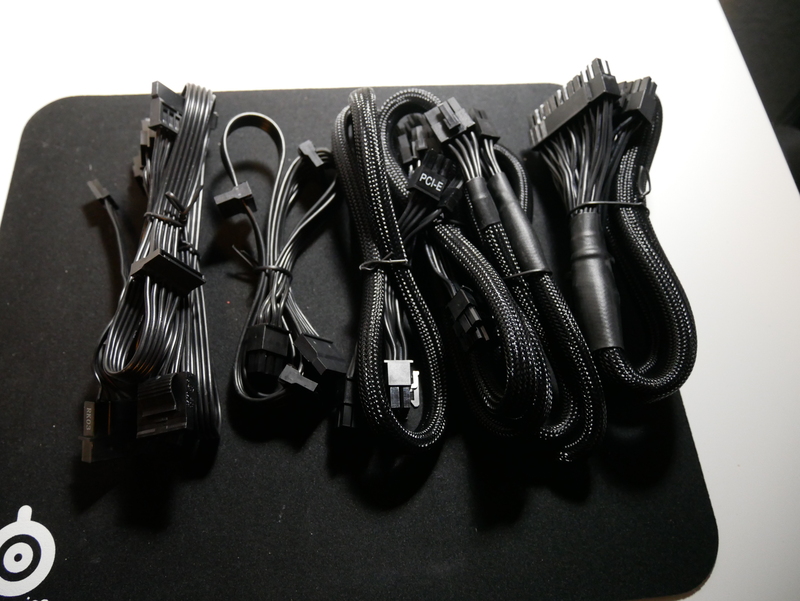 At the front of the PSU you have all the PSU cable ports that are nicely organized. 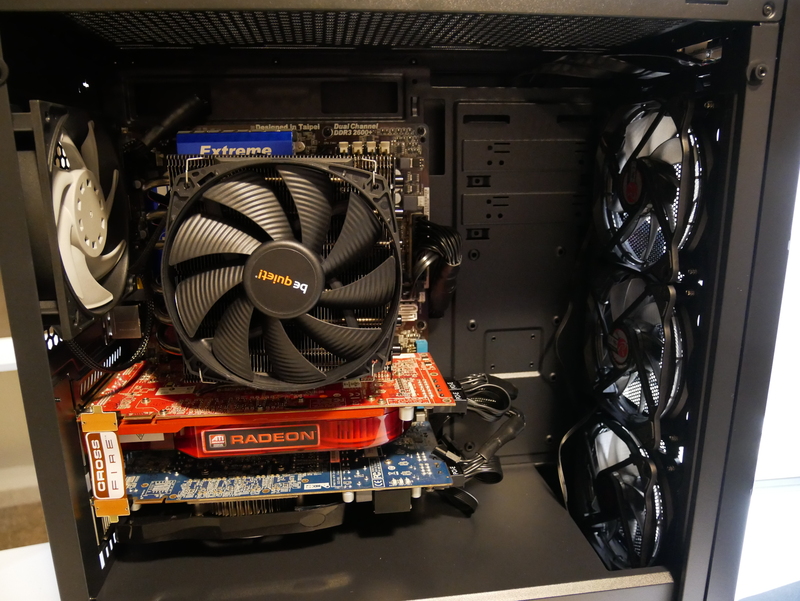 Installing the PSU was very easy and straight forward. 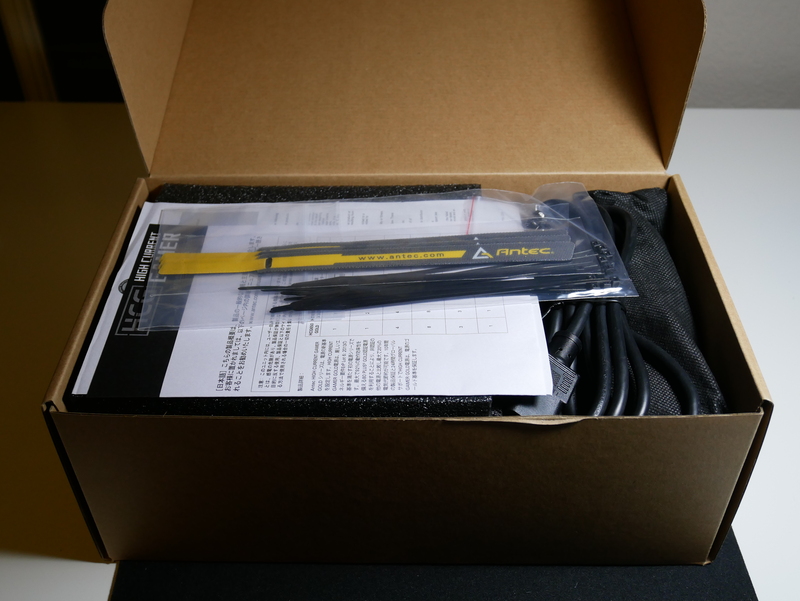 Antec does provide you with four mounting screws and also some Velcro cable ties. 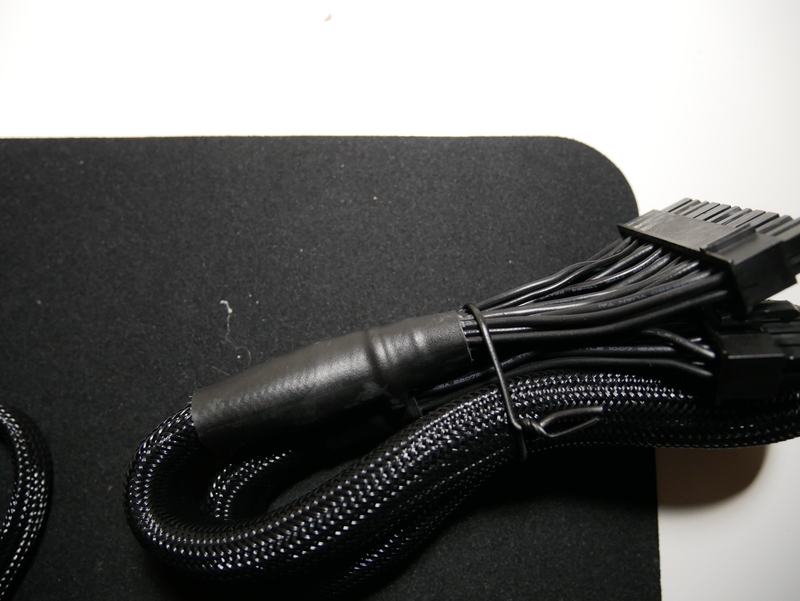 The cables are aesthetically pleasing as they are black and tend to not mess with the aesthetics of your build. 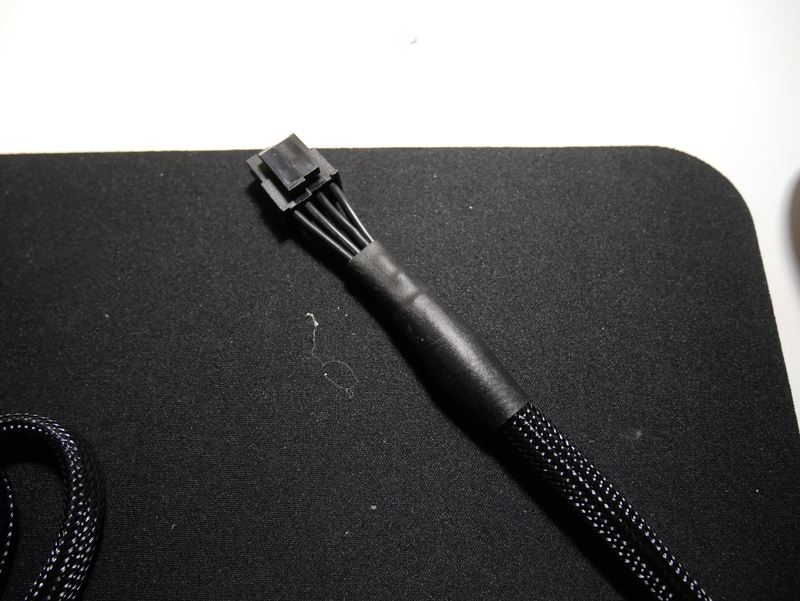 The cables are not flat and with the extra capacitor in each cable it does make it a little thicker. 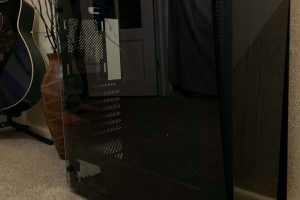 Having a thicker can be a little bit of an issue if you have a case that does not have much room behind the motherboard tray. Performance has been great over the last few days with the 650w PSU. 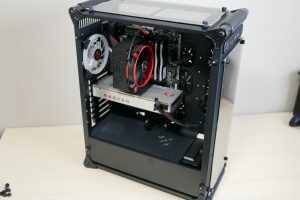 Overall, with the dual HD 4890s in Crossfire, the system power usage during benchmarks got as high at 515W power draw on the entire system and the system show no signs of struggling or any issues at all. With 54 amps on the 12V rail and up to 648w available max on the 12V, this power supply will not have any issues running some medium dual card setups. 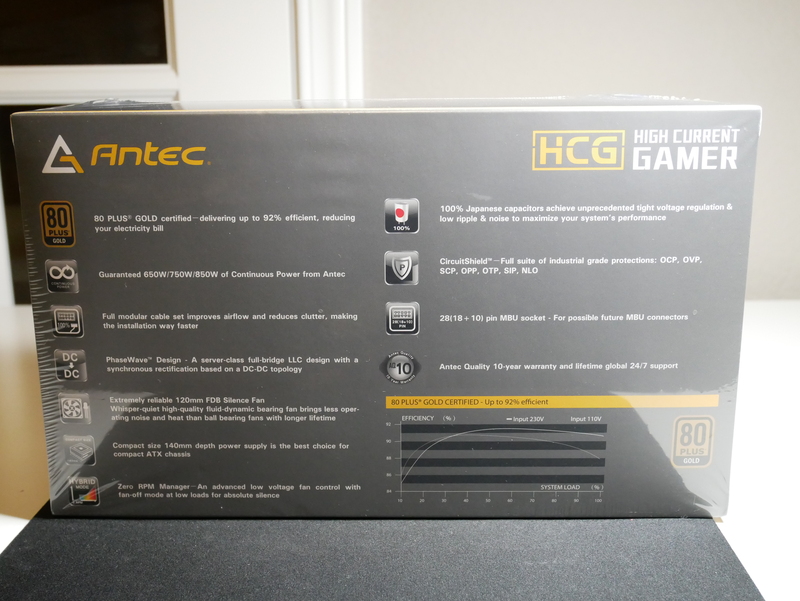 Bottom Line Overall, Antec has designed a great power supply with their new High Current Gamer Gold series, specifically the 650W variant. 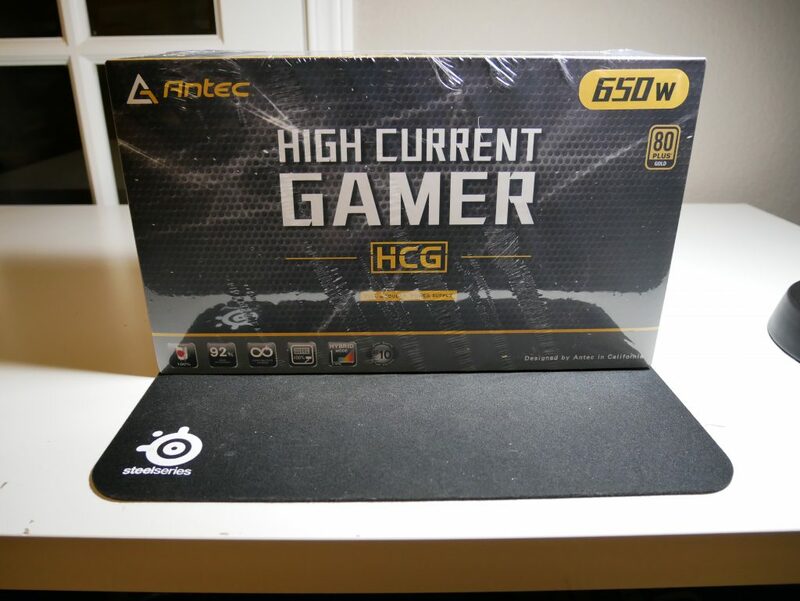 If you are looking for a 650W, 750W or 850W PSU at a great price, look no further than the High Current Gamer Gold series by Antec.